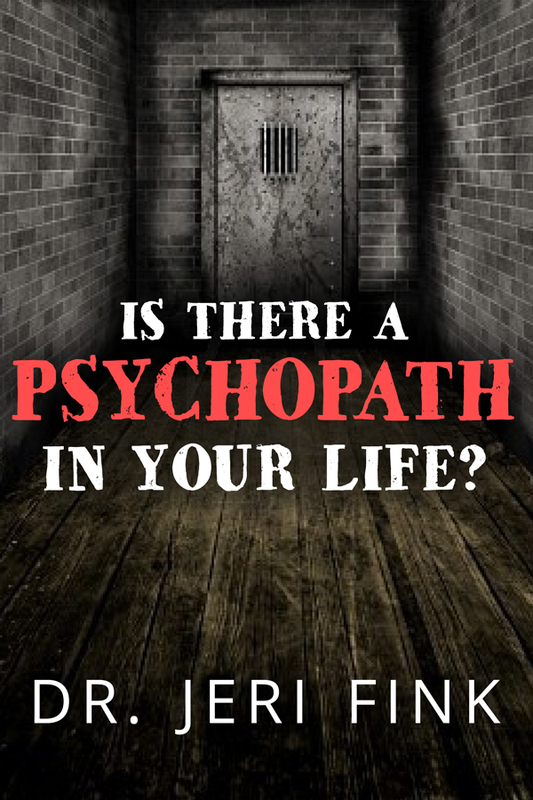 Dr. Jeri Fink » Is There A Psychopath in Your Life? Where is the psychopath in your life? Everybody has one. This insider’s guide is packed with everything from psychopathic traits on the spectrum to serial killers. Don’t miss it!